Bobcaygeon Public School-30 Balaclava St. The Library, Art Room, Museum and Chamber are vital to tourism in Bobcaygeon. We are housed in the Heritage Boyd Co. offices since the 1950's when A.Shelia Boyd donated this space to house a permanent Bobcaygeon Library. 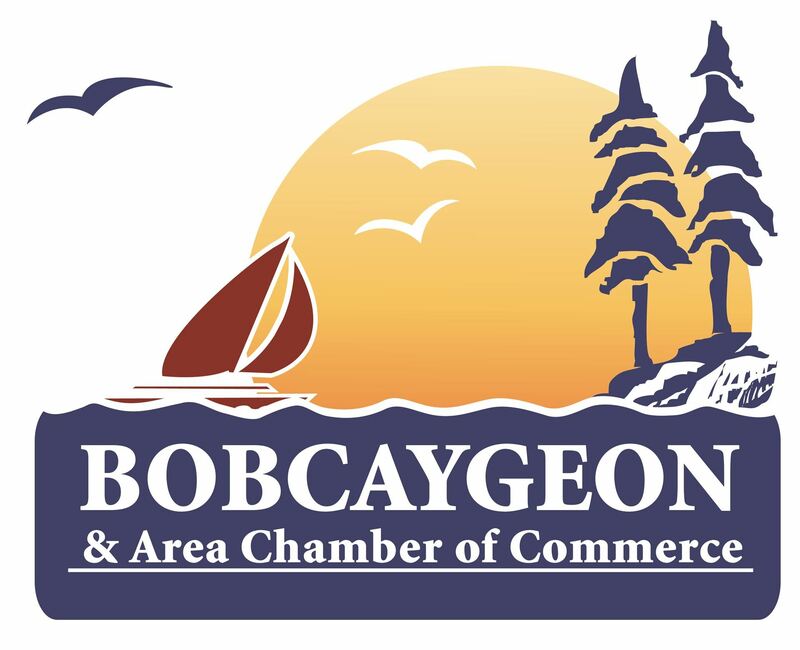 We are critical to the community and visitors to Bobcaygeon. Please support the A. Shelia Boyd Foundation on November 29 at the Bobcaygeon Public School to keep the library in this location.